Work in a field that is growing by almost 40% over the next few years. If you love working with animals, a veterinary assistant job might be perfect for you. Over the course of 12 weeks you will gain the knowledge and confidence to help you get a job as a vet assistant. Through classroom and hands-on labs you will learn about animal anatomy and behavior, veterinary ethics, medical and dental procedures, front office procedures and much more. In addition to classroom and hands-on labs you will complete six hours of job shadowing at a local veterinary clinic. Completion of this course includes a recognition of career preparation from Heartland. There is no national certification test for veterinary assistant. Students entering the Veterinary Assistant program should have their high school diploma or GED. They should also be within 6 months of turning 18 years old or older. Apply best practices in the performance of laboratory procedures. Apply best practices in the performance of examination procedures. Use biological data to identify appropriate next action during veterinary surgery. Communicate effectively with veterinarians and other veterinary staff. 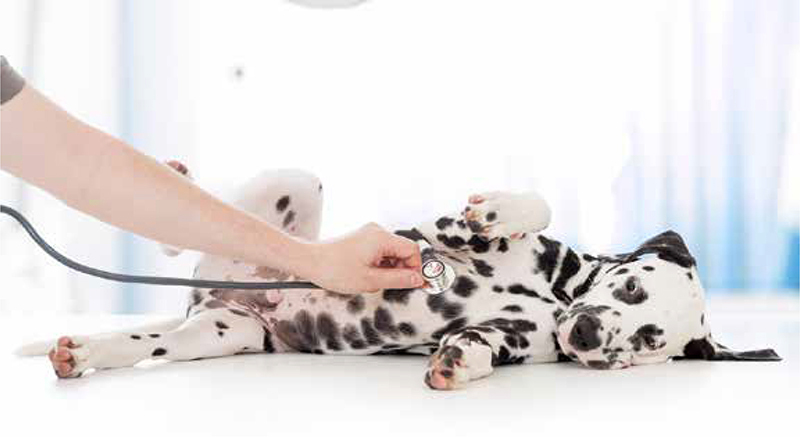 Effectively communicate technical information to veterinary clients using plain language. Create and use an effective job search strategy. The next start date for this class is 9/9/2019.